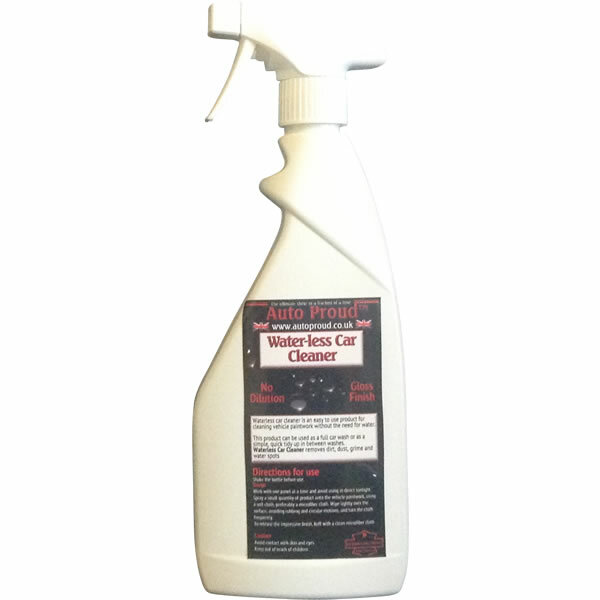 Waterless car cleaner is an easy to use product for cleaning vehicle paintwork without the need for water. This product can be used as full car wash or as a simple, quick tidy up in between washes. 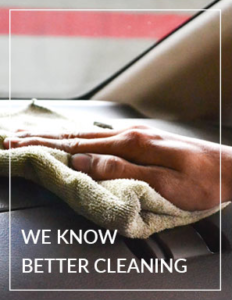 Waterless Car Cleaner removes dirt, dust. grime and water spots. Works with one panel at a time and avoid using in direct sunlight. Spray a small quantity of product onto the vhicle paintwork, using a soft cloth, preferably a microfiber cloth. Wipe lightly over the surface, avoiding rubbing and cirular motions, and turn the cloth.